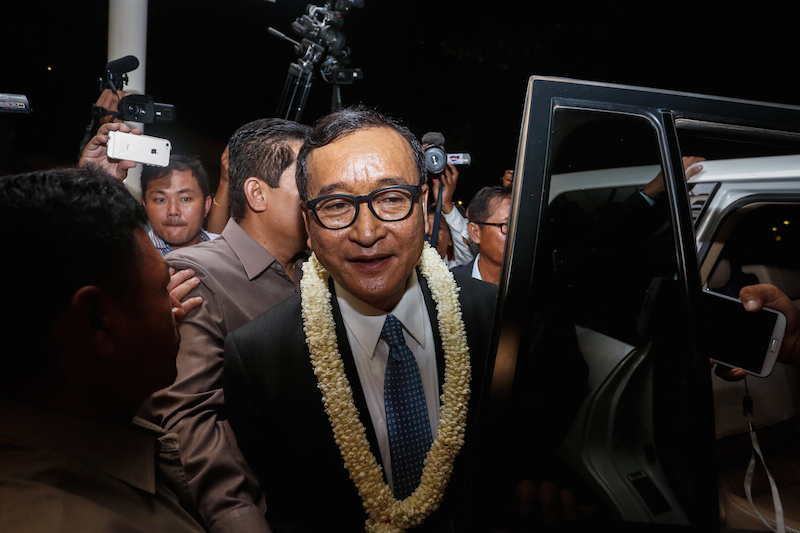 Opposition leader Sam Rainsy, having charted the course for social media success as a Cambodian politician using Facebook, expanded his online outreach to Twitter this month. Tweeting for the first time on Friday to congratulate U.S. President-elect Donald Trump, a number of his ensuing messages—in English and French—have called for Cambodians to register to vote, while others have been attacks against the government, or a combination of both. “Register to vote if you don’t want to see youth of #Cambodia being wrongfully imprisoned! Urgent now,” one tweet said. 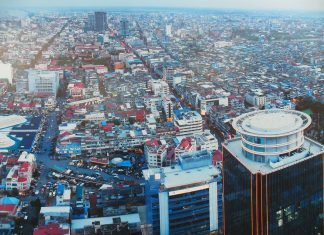 With about 150 followers as of Wednesday, Mr. Rainsy still had a way to go to catch culture and business blogger Santel Phin, Cambodia’s most popular Twitter user, who has attracted more than 11,000 followers since opening his account in 2007 (Mr. Rainsy has about 3.3 million Facebook followers). Noan Sereiboth, a voracious tweeter of Cambodian political news, said Mr. Rainsy’s audience on the platform seemed limited. “It just helps him to interact with expats and journalists,” he said, adding that he still expected the prime minister to follow suit. Correction: An earlier version of this article misspelled the name of business blogger Santel Phin.